A lively collection of words, tunes and harmonies with the background to the songs, singers and venues. 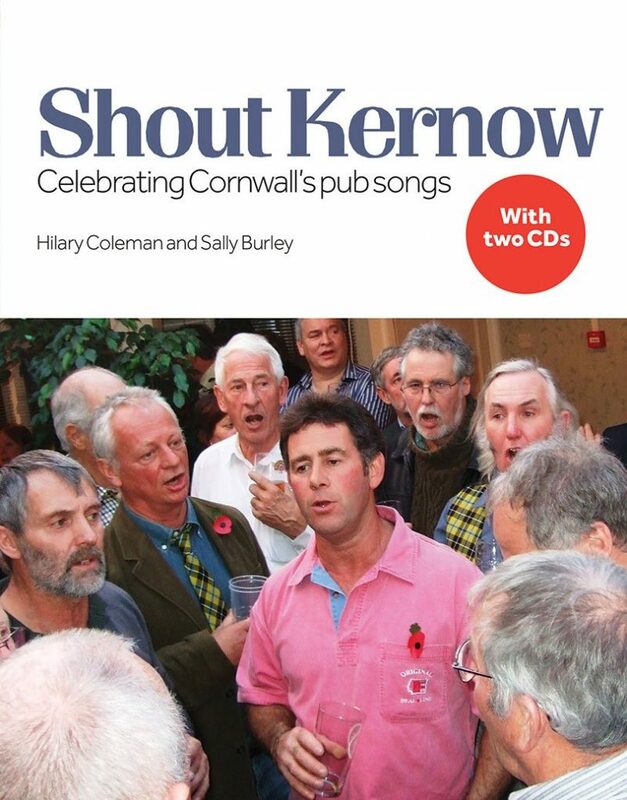 Shout Kernow is the result of a project begun in 2012 by Hilary Coleman and Sally Burley to record, celebrate and help sustain the living tradition of pub singing in Cornwall. Travelling around Cornwall, recording variations of songs in twenty-two locations and meeting numerous singers from Calstock to Cadgwith they have assembled a lively collection of words, tunes and harmonies, as well as the background to the songs and singers and information about the pubs and events where the singing takes place.